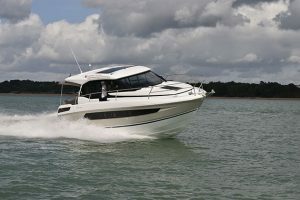 In the oh so protective world of new boat launches being allowed to sea trial a new model before its worldwide debut, a week after it hit the water and with internal testing and fit out still to be completed is a rare thing but that’s exactly what we managed to do on the Fairline Targa 53GT. 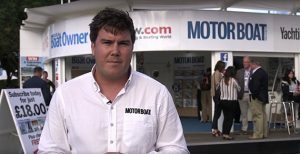 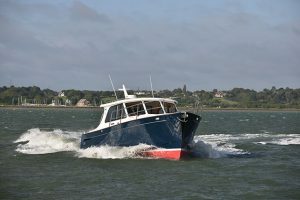 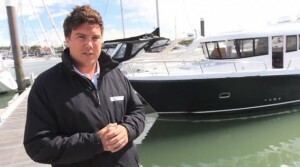 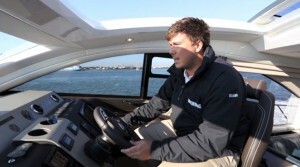 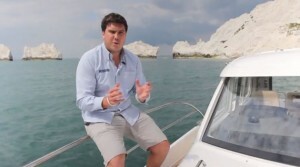 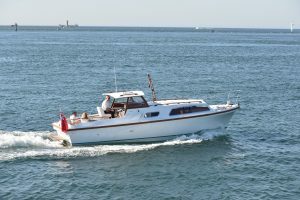 We met the boat on the Itchen River and took it around to the show ground via some of Fairline’s noise testing in Southampton Water and a quick photo shoot for us. 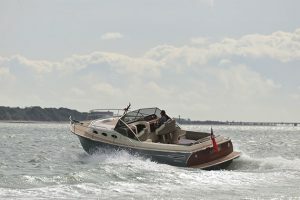 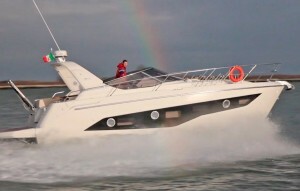 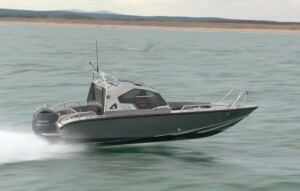 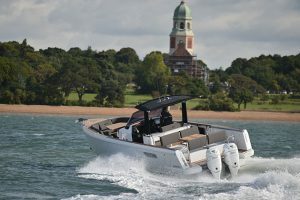 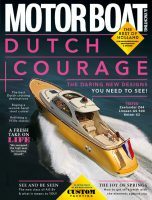 The boat is loosely based on the outgoing Targa 50GT but the tweaks are more significant than just a mid-life makeover. 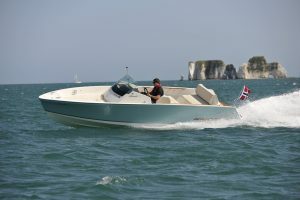 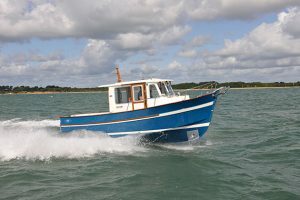 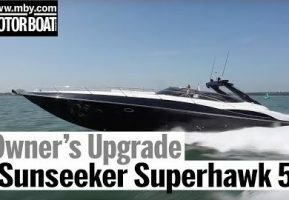 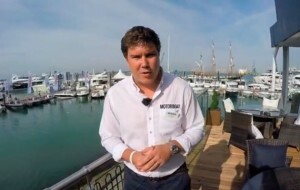 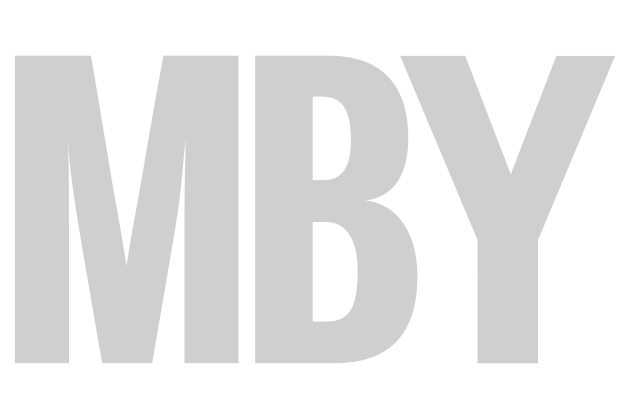 There are new engine options, a modified hull design, two different internal layout choices and, according the yard, an attempt to reduce the boat’s visual height and deliver performance and handling that will staisfy those who really want to drive the boat. 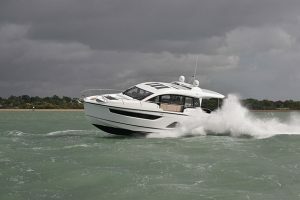 You can read more about the Fairline Targa 53GT in the November 2015 issue of the magazine and we will be testing the boat in depth later this month.